Drugmaker Cipla Ltd is selling indirect subsidiary Cipla Croatia d.o.o. to Zagreb-based pharmaceutical company PharmaS d.o.o. The Netherlands-based Cipla Holding BV has entered into an agreement with PharmaS to sell its 100% stake in Cipla Croatia for $1.1 million (Rs 7 crore), the company said in a stock-exchange disclosure. According to the agreement, the buyer will pay $550,000 upfront and the remaining amount will paid in two tranches, on the first and second anniversary of the closing of the deal. According to the disclosure, PharmaS will also pay all outstanding liabilities and net working capital of Cipla Croatia as on the date of the closure, but will not exceed $2.5 million. The sale is part of the company’s strategy to operate a business-to-business model in Europe, the company said. Cipla has changed its business model in most countries across Europe, moving from direct-to-market to the partnership-led B2B model. The move has significantly improved profitability of its European businesses, which would support stronger growth, the company said in its latest annual report. 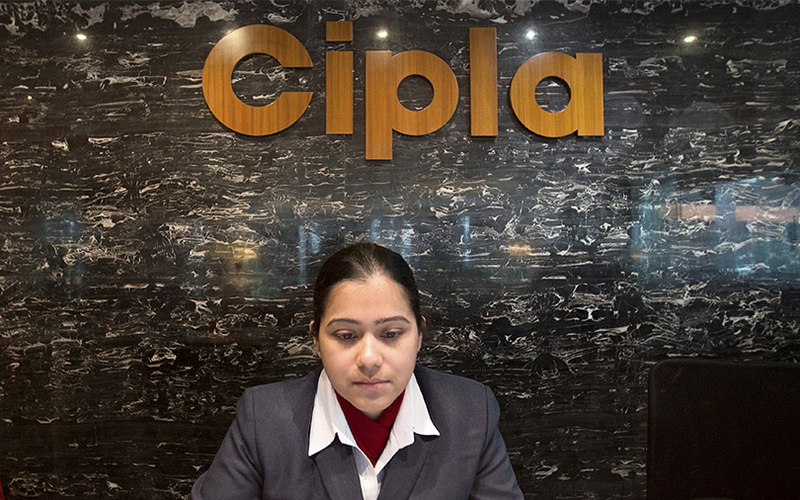 Cipla’s European business contributes about 4% to its overall revenues. PharmaS manufactures and distributes high-quality pharmaceutical products, generic prescription medicines and a variety of over-the-counter pharmaceutical products, according to its website. Cipla Croatia’s revenue was Rs 17.38 crore and net worth was Rs 4.53 crore in the year through March 2017. In 2016-17, Cipla’s consolidated income was at Rs 14,858.9 crore and its net profit was Rs 1,042.4 crore. The company has also been streamlining its other business units, while looking to acquire companies that complement its focus areas, especially in the US market. Earlier this year, it sold its animal health business in South Africa to Ascendis Health Ltd for $29 million. In November 2016, it had divested its stake in US-based Chase Pharmaceuticals to Allergan Inc for an upfront payment of $ 125 million to earn a fourfold return on its investment. In July 2015, the drug maker had sold a stake in its consumer business to Fidelity Growth Partners. In July 2016, Cipla and Aurobindo Pharma Ltd had agreed to acquire some generic drugs from Teva Pharmaceutical Industries Ltd in the US to strengthen their presence in the world’s largest pharmaceutical market.